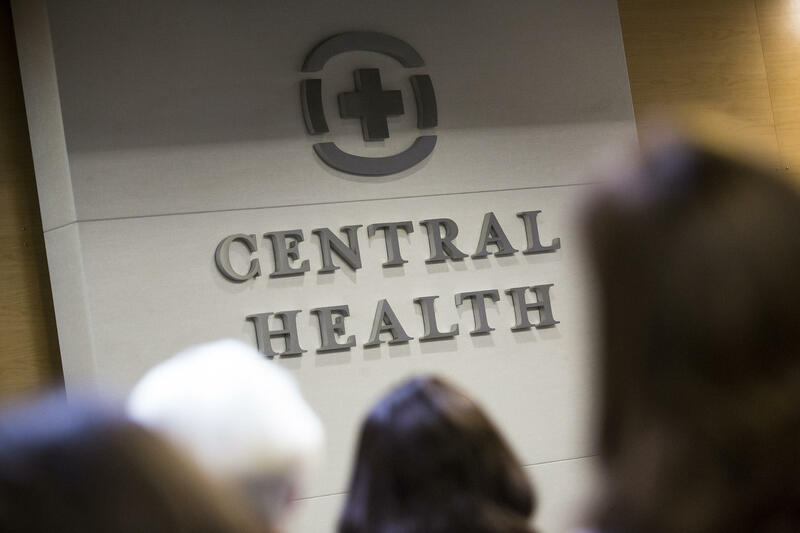 Central Health is in the process of hiring a new CEO. That health care district you're paying into every month is Central Health. “Central Health is the backstop for poor people who do not have health coverage in Travis County,” says Fred Lewis, an attorney who keeps a close eye on the agency. In 2004, Travis County residents voted by ballot measure to create Central Health as a special taxing district. These taxing districts are local government units designed for a specific purpose. Lewis says state law outlines how a municipality can create a hospital taxing district. It’s in Chapter 281 of the state Health and Safety Code. “There’s actually a constitutional amendment that authorizes hospital districts and specifies that their mission is to help the poor,” he says. Central Health is affiliated with about 24 federally qualified health care clinics around town called Community Care. Those clinics provide direct care to low-income people. There was another vote before Travis County residents in 2012, says Ted Burton, a Central Health spokesperson. It was called Prop 1. 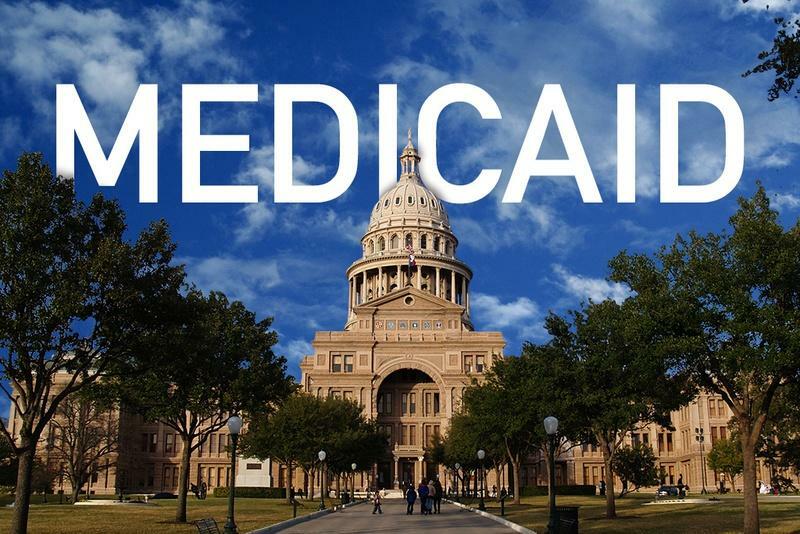 “That’s when Travis County voters decided to raise their own property taxes to improve the health care delivery system in Travis County,” he says. 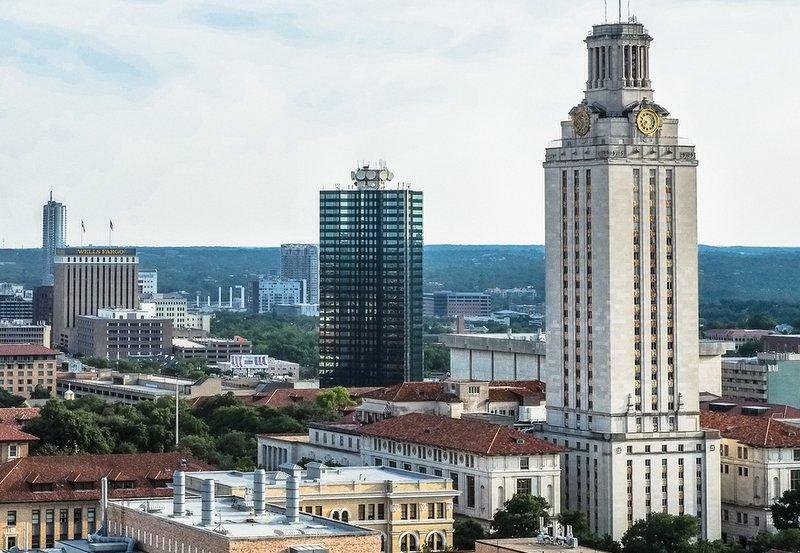 That vote led to the creation of the Dell Medical School at UT-Austin. 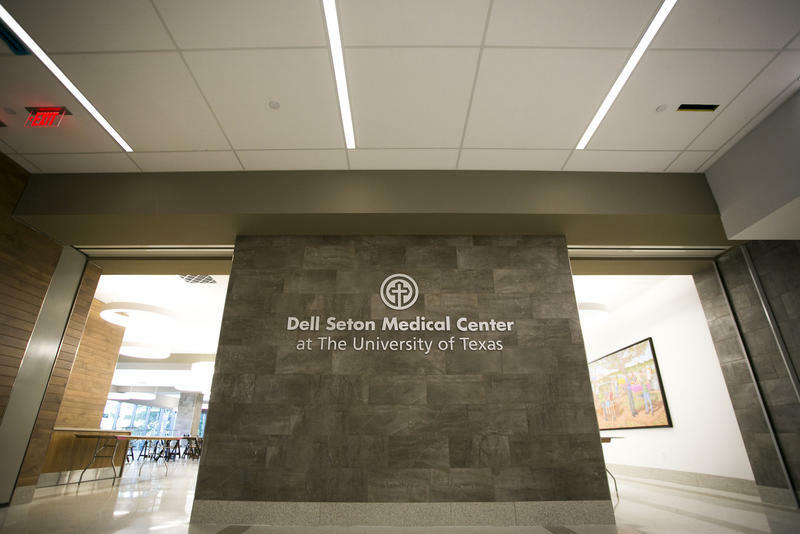 It also opened the door for Seton to open a new hospital, which is set to replace Brackenridge hospital at the end of May. Burton says the name of the game now is innovation, but that Central Health will also continue to prioritize health care access for the uninsured. Burton argues that innovation will ensure better care for the county’s poorest residents. He says it could also help prevent disease and cut costs. That's just one of the types of questions about the future of Central Health that the new CEO will have to grapple with. In less than two months, Austin will have a $260 million teaching hospital on UT Austin’s medical campus. The hospital is part of a long-term deal struck between Dell, Central Health, Seton and Travis County voters in 2012. The agreement led to a tax increase to pay for a medical school and set aside land for a new hospital.